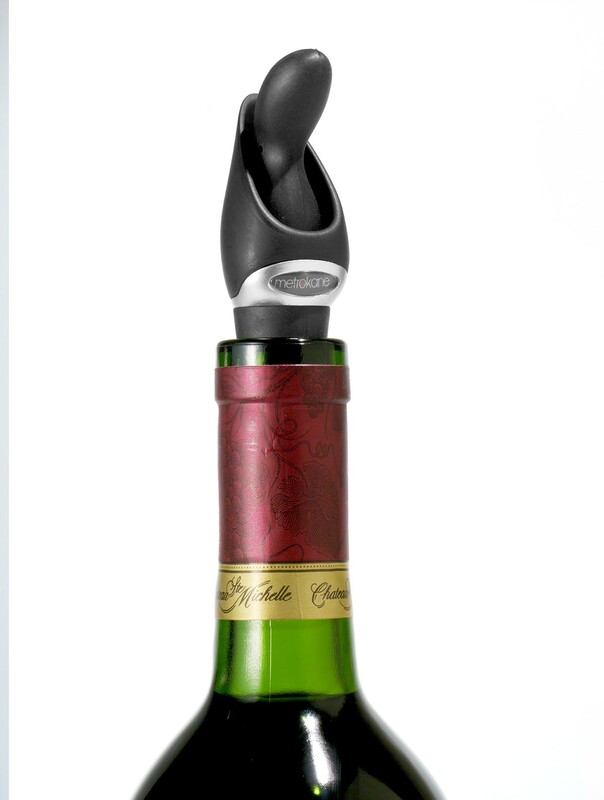 Serve your guests wine with a touch of elegance using this combination Rabbit wine pourer and stopper. It not only pours wine smoothly without any drips but also seals bottles air-tight when your done. It fits all standard size bottles. This is also great to use when pouring oil and vinegar.